The Office of Communications maintains an electronic database of more than 11,000 current (1985-present) HLS images. This collection of professional-quality images includes photos of the faculty, student life, HLS buildings, and events. We also assist members of the HLS community and the media needing new photography. The majority of the HLS photo collection is available to the HLS community free of charge for use in print or web publications. 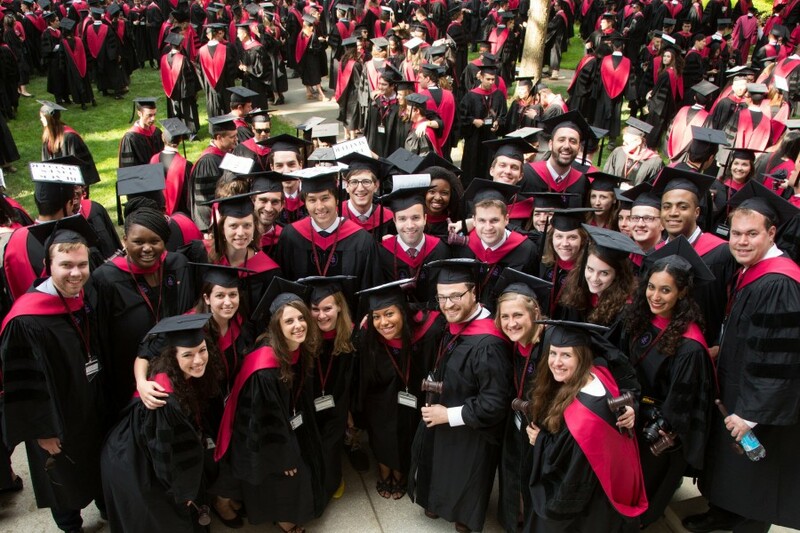 Please submit your request via email at photo@lists.law.harvard.edu. The Communications Office maintains a list of freelance photographers. We are available to help you find the right photographer for your needs at HLS, elsewhere in the U.S., or abroad. Please note that it is crucial to consider hiring a photographer for your print or web project early in the event or project planning process. The best photographers are hard to get at the last minute. 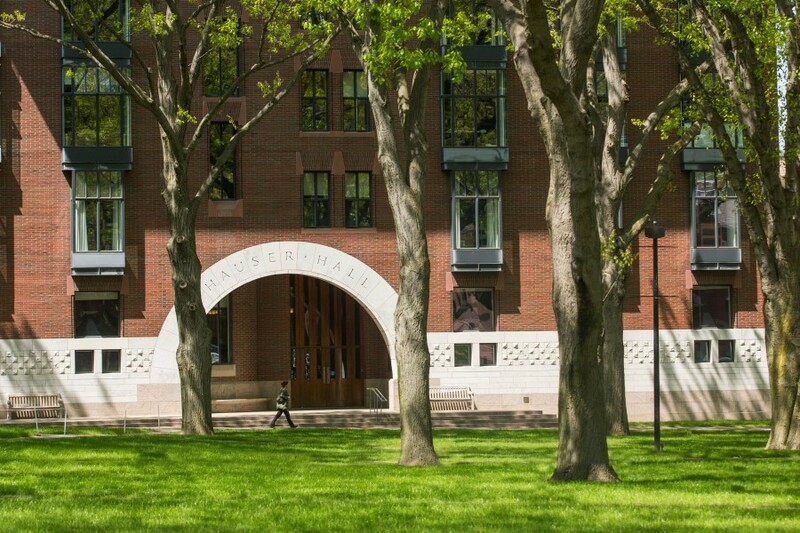 Please submit your request via email at photo@lists.law.harvard.edu. Please email any of your photo needs or requests to photo@lists.law.harvard.edu; include your deadline, the type(s) of images you need, and information about where the images will be used.